I have come up with my own meme, Film Friday. Every week I will talk about a movie that is being adapted from a book. I will update you with news of the upcoming film. However, for this week's Film Friday, I have decided to do something a little different. 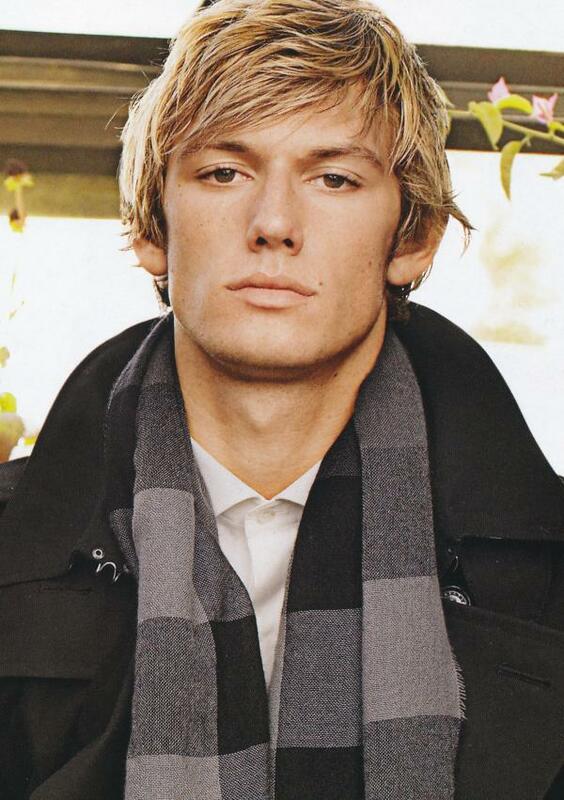 I am going to talk about actor, Alex Pettyfer! The young model/actor is fairly new to the world of film. As the son of model mother and actor father, Alex is following in parent's footsteps. Alex attended boarding school in England until he graduated at sixteen, the same year he got his second major acting job. In 2005, the ridiculously handsome boy first played Tom Brown in the TV series, Tom Brown's School Days and went on to play Alex Rider in his first major movie, Alex Rider: Operation Stormbreaker the following year. After Alex Rider, he didn't do any acting until 2008. He played Freddie in Wild Child, a movie about a spoiled American girl (Emma Roberts), whose father sends her to an English boarding school. In 2009, his new film, Tormented came out and this year he made the modern Beauty and the Beast movie, Beastly. He is also working on two new projects which are coming out next year: Now and I Am Number Four, based on the book by Pittacus Lore. I have never actually seen one of his movies, but I'm sure I will watch at least one of his upcoming projects. The novel, I Am Number Four came out recently, and I can't wait to read it! There are also a few movies that many people say he will play a part in, such as The Hunger Games movie and City of Bones movie. Personally, he is not my favourite pick for Peeta. I have seen loads of posts, comments, chats about how people want him to play the lead boy. I can't see it though. I think of Peeta as this cute, nice, sensitive, young boy, and I just can't see that in Alex Pettyfer, no offence to him! The Hunger Games series is either my favourite series, or one of three, and I can't help but have strong opinions about the choice of actors. What do you think? 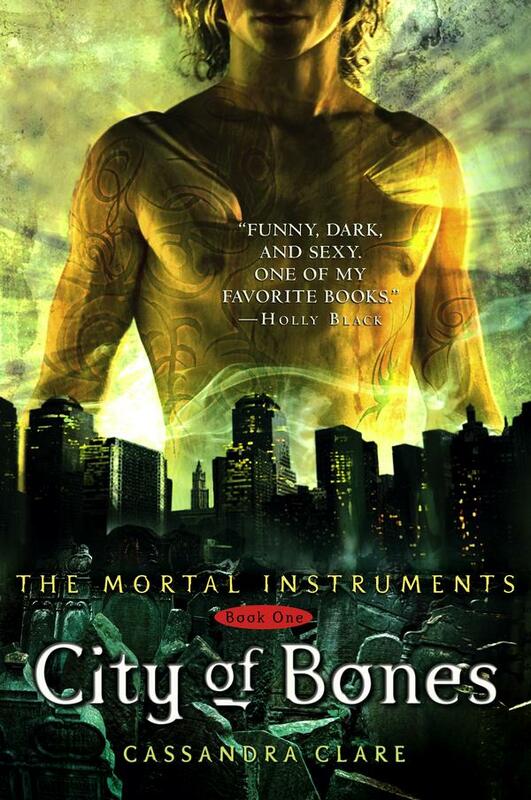 It just so happens that the other movie people have pegged him for is the first book in one of my other favourite series, City of Bones. 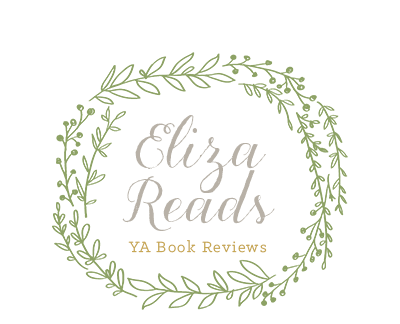 The Mortal Instrument series is fantastic. It's full of strange creatures, romance, action. The romance between Jace and Clary is my favourite part! When I search City of Bones or Jace Wayland, almost the first thing I see is "Alex Pettyfer must play him!". At first I completely disagreed, but now I think I am more open to the idea. When I first heard people were saying he should be Jace, I was horrified, because in my mind, no one was good enough to play him. Now I have realized that they can't just leave the character blank, they have to choose someone to cast. The role of Clary has already been chosen. Lily Collins from The Blindside is going to play the lead character. I think the couple looks good, what do you think? ?